This entry was posted in Government, Law, News International. Bookmark the permalink. 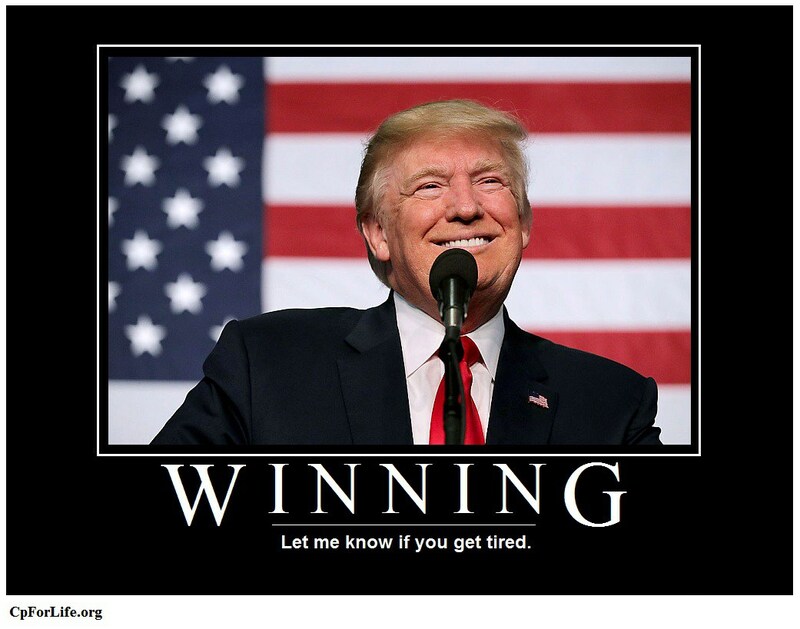 Winning is great. But this is much more than winning. It is a wise and just decision from a body that has not always shown either virtue. I believe this court was influenced, perhaps subconsciously, by the determination and dedication of our President to see that justice is served at all times by all courts. Thank You, Lord, for showing mercy toward America and American patriots! The court was most definitely influenced by the position and dedication of our President, and I don’t think it was subconsciously. That’s why it’s winning. Bullies back down when challenged. Now we must get our military courts under control and get the patriotic soldiers who have been imprisoned by Obama’s people for killing the damn radical muslims in Afganistan and elsewhere out of jail.